Kaspersky Lab’s researchers have discovered that more and more cyber criminals are turning their attention to malicious software that is mining cryptocurrencies at the expense of users’ mobile devices. These criminals are getting greedier and now use not only malware, but also risk tools, hiding mining capacities in popular football and VPN applications to profit from hundreds of thousands of victims without their knowledge. The hot topic of crypto-currency mining could not be ignored by cyber criminals, as they seek to increase their profits. They are mining on computers, servers, laptops and mobile devices. However, it is not only mining malware that they use. The experts at Kaspersky Lab found evidence showing that criminals are adding mining capacities into legitimate applications and spreading them under the guise of football broadcasting and VPN applications – with Brazil and Ukraine as the main victims. 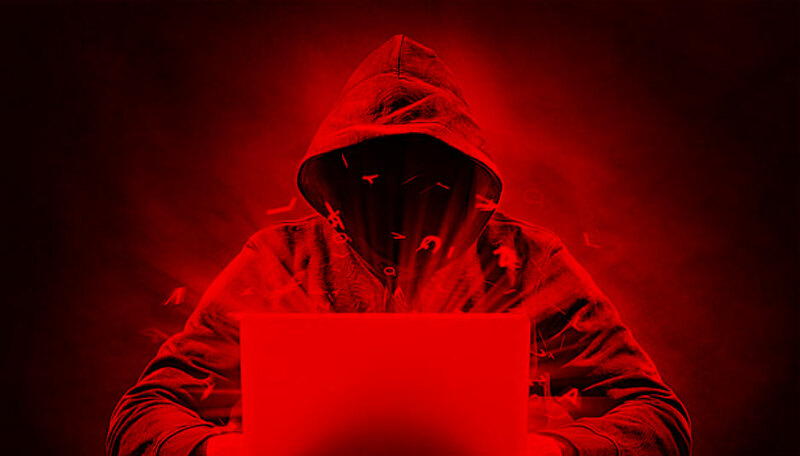 Legitimate applications, responsible for VPN-connections, became the second target for malicious miners. A VPN is a Virtual Private Network, via which users, for instance, can get access to web resources, that would not otherwise be available due to local restrictions. Kaspersky Lab found the Vilny.net miner, which is able to monitor the battery charge and the temperature of the device – to obtain money with less risk for the attacked gadgets. For this, the app downloads an executable from the server and launches it in the background. Vilny.net was downloaded over 50,000 times – mostly by users in Ukraine and Russia.